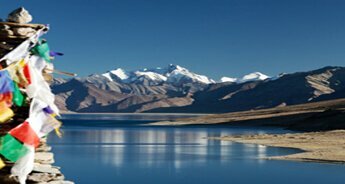 Ladakh, a land of high passes, fabulous landscapes and majestic monasteries, is truly a nature’s heaven. Its dramatic roads winding amidst the soaring mountains, stunning flower-beaded paddocks, crystal clear lakes reflecting the blue sky and the golden dunes provide a perfect natural setting for the photographers to capture. 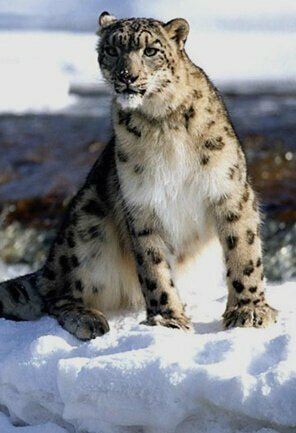 The grandiose wildlife of Ladakh; which is the host of many endangered mammals and exotic bird species, is like an open invitation to the wildlife photographers to seize this uniqueness in their natural habitat. 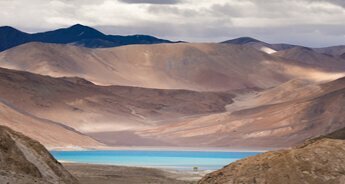 Ladakh’s wide and hypaethral landscape offers a lot to experiment with the natural lights to get the desired effect. All these attributes altogether confirms this paradise like place; as an ideal destination for the photographers to capture the picture of a lifetime. Tour My India has weaved together, all these inviting beauties of the place for the photographers to arrest them in their digital lenses. 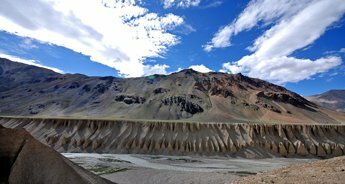 The Ladakh Photography Tour of 11D/10N begins once you reach Leh. 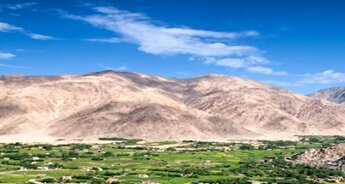 From there, the visit to Sham valley comes with the traditional taste of Ladakhi village and the mesmerising apricot orchards. 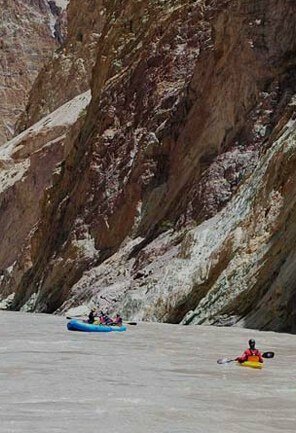 The Confluence of Indus & Zanskar River is blessed with breath taking glimpses of nature, which makes it apt for clicking photographs. 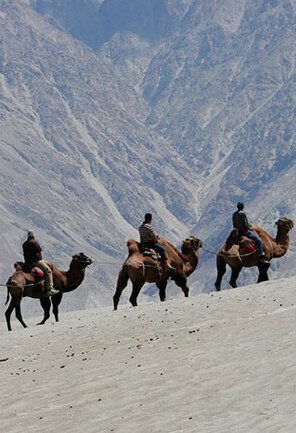 The next destination, Nubra Valley, is embellished with Khardung La (The Highest Motorable Road In The World). 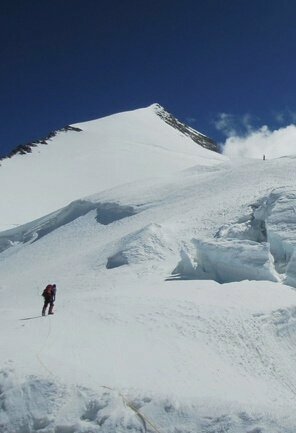 From the pass, one can capture the endless peaks and ridges of the Zanskar range, and the giants of the Saser massif. After that, the tour takes you to the beautiful villages like Turtuk, Sumur and Warsi that demonstrate the border settlement. 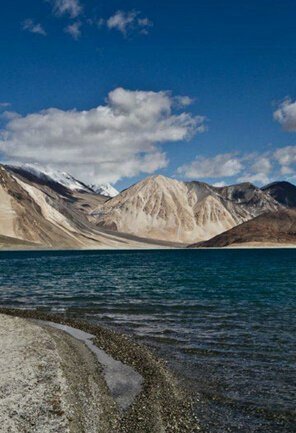 At the end, the two nights stay at the Pangong Lake can be well spent, capturing the dark blue water and skies lined with multi-hued mountains, in all moods and lights. Apart from this, Tour My India will provide the comfortable stay full board, at all points. The prompt transport facility will make your trip even more enjoyable with Tour My India. The Bus/Train/Plane tickets will be booked as per your requirement. 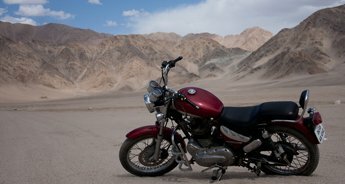 On Arrival at Leh Kushok Bakula Airport, you will meet the Tour My India representative and transfer to Hotel. After check in, take rest for the whole. 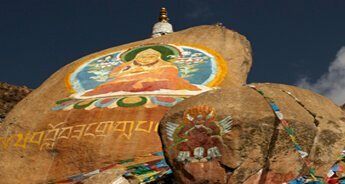 In the evening visit to Shanti Stupa, white-domed stupa on a hilltop in Changspa. Stay overnight in the hotel. 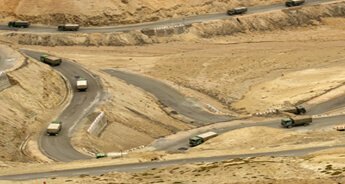 In the morning after breakfast, drive to Sham Valley to visit Pathar Sahib Gurudwara, Magnetic Hill and Confluence of Indus & Zanskar River. Come back to the hotel for lunch. 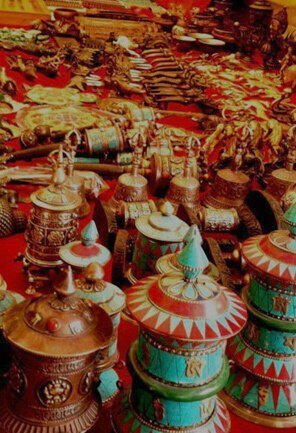 In the evening, visit Shey Palace and Leh market. Overnight stay at the hotel. 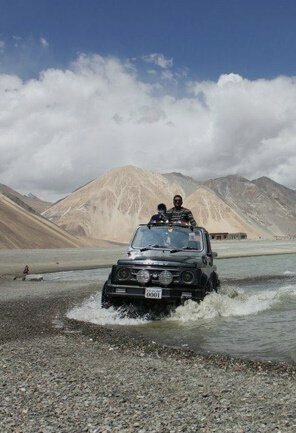 After breakfast, enjoy the morning drive to Nubra Valley. On arrival check-in to the hotel in Nubra. The evening is free at your leisure. You can explore the tiny villages to see how the locals live in this part of the world. 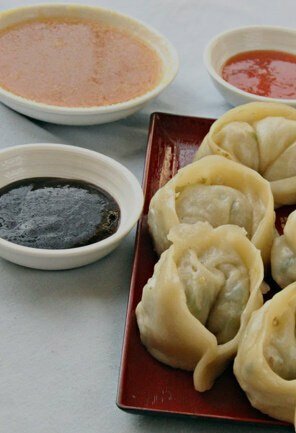 On request, a visit to a Ladakhi home can be arranged. Come back for dinner and overnight stay at the hotel. After breakfast, leave for the Baltistan Village Turtuk - the last outpost in India, on the edge of the Shyok valley. On arrival, check-in at the camp. The rest of the day is free at leisure. 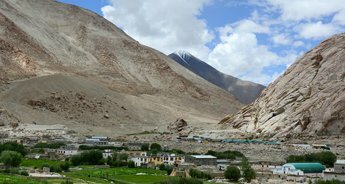 In the morning, leave for Sumoor- a lesser known village in the Nubra Valley of the Ladakh region. On arrival check-in at the camp. 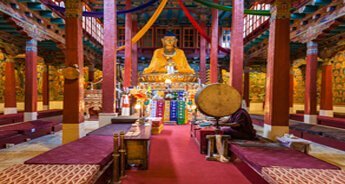 Visit the Samstanling Gompa Monastery. Stay overnight in the camp. In the morning leave for Warsi, the last village before Siachen. This is a newly opened village for tourism. Stay overnight in the camp at Warsi. 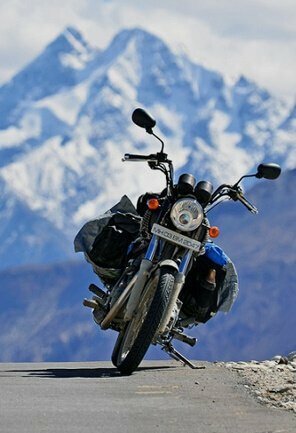 In the morning, leave for Leh. 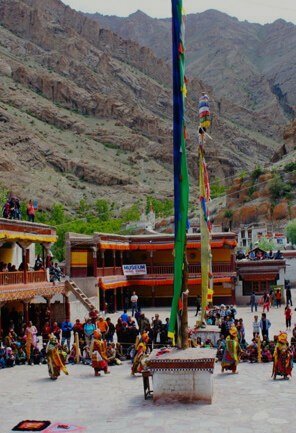 On the way, visit Diskit Gompa- the oldest and largest Buddhist monastery in the Nubra Valley of Ladakh. On arrival, check-in at the hotel in Leh. Stay overnight. Early morning after breakfast leave for Pangong Lake. Visit Thiksey Monastery on the way. Passing through Sakti village, the long winding road take you to Changla. 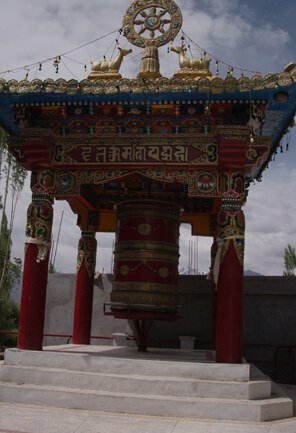 From there drive down to the village of Tangtse, and few other small villages of Changthang. 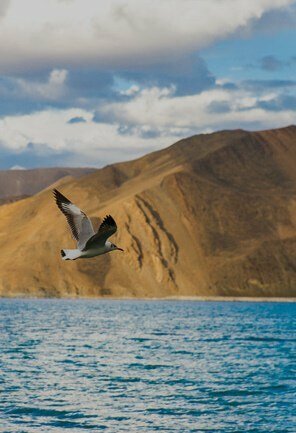 Finally reach Pangong Tso- "high grassland lake", also referred to as Pangong Lake. 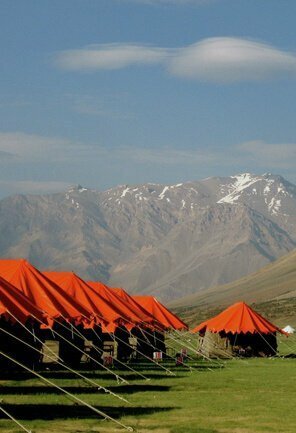 Stay overnight in the camp at Pangong lake. 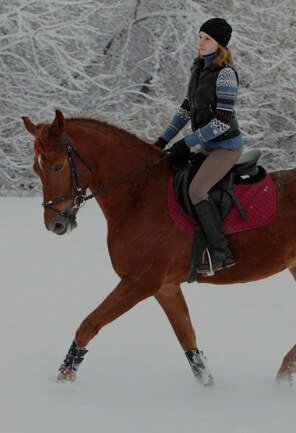 The whole day is free at your leisure. 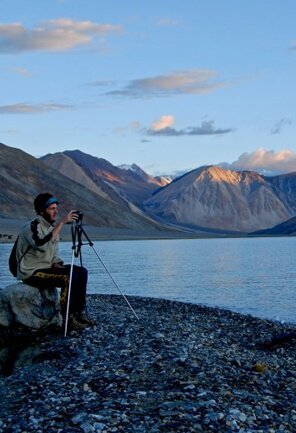 You can explore and capture the beauty of Pangong from morning till the night. 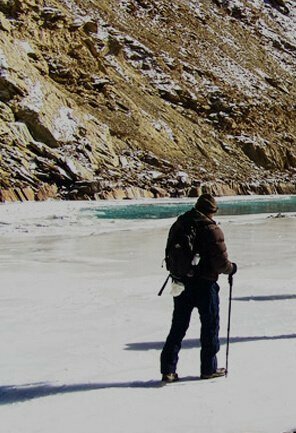 Overnight stay in the camp at Pangong. Enjoy the leisure walk along the lake. 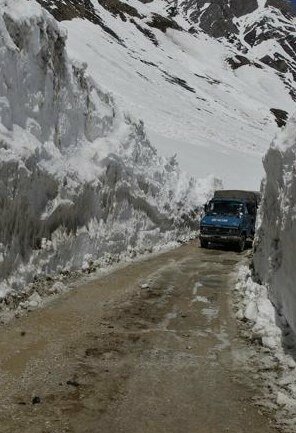 Leave for Leh, to arrive there by evening. Check-in at the hotel. Stay overnight. Transfer to the airport to fly to your desired destination.